This current moment of history is one of the most polarized, fragmented seasons in recent times. 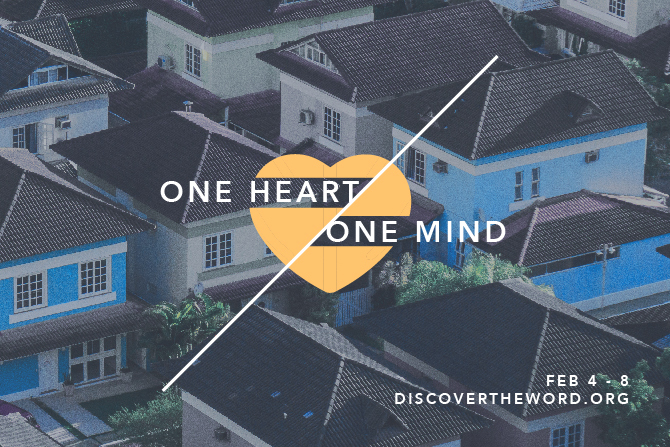 But God’s desire is for His people to be of one heart and one mind. Today on Discover the Word, we consider how certain psalms helped unify the Israelites as they came together for celebration and worship. Join us today for Discover the Word!